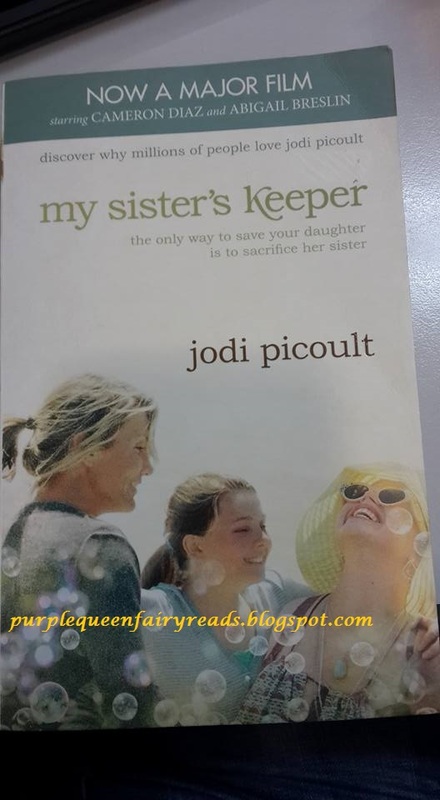 Books by Jodi Picoult are never straight forward. It has to either be thought provoking or heart tugging. 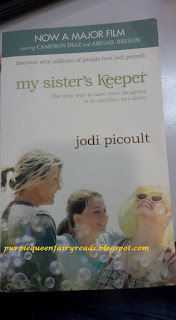 In this book, it's gut wrenching but in a good way. Anna filed a petition against her parents to prevent them from harvesting her kidney for her sister who is suffering from leukemia. But is that all there is? Are there no other reasons? Is that what she really didn't want to do? I read this book over a couple of days. I am glad I read it while at home cos I was crying buckets on and off. Some people didn't like the ending but then I always like a twist in a story and I certainly get unexpected twist in this title. I have yet to catch the movie. I shall one of these days.